Because ammo counters are cool and range finders are also pretty cool and Nerf is cool – mix them together and its ice cold. I had the idea for this a while back but have only now just decided to build, with the release of the awesome Rainbow Hat from Pimoroni. This would give me the display needed for the range in CM and a clear display for the ammo counter itself. You can also check this project out on Hackster. Make a device that can measure distance from the barrel of a Nerf gun. That can also count down remaining ammo in a clear way. First its best to wire up the battery and the Powerboost 500, for instructions on this refer to my previous project. Next job is to solder the Pi Zero 40 pin header onto the Pi itself – see here for an introduction into soldering. 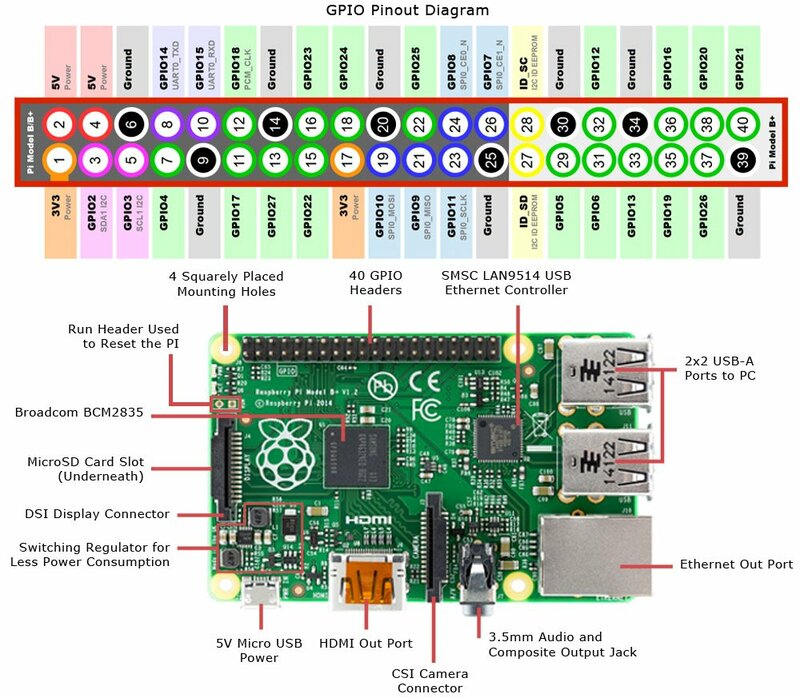 Next you’ll want to put the Pi Zero together with the Case purchased from above, this is pretty simple, you can then put the Rainbow Hat on top. While the hat has a number of breakout pins on it it does not have pinouts for GPIO 23 and 24 which are needed for the ultrasonic range sensor as per the above tutorial so I soldered in direct to the pins using this pinout (soldered from the underside is easiest). Everyone should use PiBakery! Everyone. Hook the Pi up to Ethernet using a USB hub from the parts section with a KB/Mouse put the SD in and power it up! Nothing went up in smoke! Now load the proximity sensor test and move the sensor around and it will output the ambient light and distance. The range finder is simple enough, I want it to run and simply measure the distance in CM from the barrel every couple of seconds or so, nothing complex in the functionality here. As for the ammo counter, I pondered ways to get it to read the ammo in the magazine dynamically but I could not think of a way to get this done – if someone has an idea for accomplishing this it would be awesome – please let me know if you manage to improve this project. In lieu of this function I came up with the idea that the ammo per magazine being used should be set manually and then ‘loaded’, as shots are fired this will count down eventually to zero, then when changing magazine the user hits the ‘reload’ button on the hat and the ammo per magazine amount is loaded again. When manually changing the ammo per magazine by another button on the hat it will show the ammo selection for a second and then return to the current ammo residing in the inserted magazine – there will be a video linked below that will show this clearer. You can find the Code for the range finder and the ammo counter (thanks to the code from the tutorials above) at GitHub. Save, reboot and watch as the Rainbow Hat lights up! Now its time to attach it all to the modulus-compatible barrel of the Retaliator, being that the electronics will be on the barrel only this will mean it can be connected or disconnected to or from any modulus Nerf gun. The proximity sensor needs to be angled as such so it does not pick up on the proximity of the end of the barrel itself, but will still pick up shots as they leave the barrel. Here is a YouTube video showing the device in action. Me switching the device on and the range sensor eventually measuring the range to the door in the background. I then set the number of rounds per magazine being used to 2. I then load the Nerf up and fire off a round and the counter responds accordingly. I then hit the ‘reload’ button to simulate a new mag with 1 Nerf dart in it. Next part of the video I switch the device on and show it actively measuring the distance to the door as I get closer / further away from it. I fire off the 2 darts in the current mag and put in a new mag with 6 rounds, as the default mag size was set to 6 when I hit reload the LED’s reflect this. I then fire off the remaining 6 rounds and the LED’s count down 1 per shot. So it works quite nicely I think and the aesthetic design lands somewhere between Half-Life 2 and Metro Last Light, with some Titanfall sprinkled on. The next logical step would be to find a way to actively and automatically measure the number of rounds in an inserted magazine and reset accordingly; I am hoping that someone has found or will find a solution to this and improve my design or use this as a jumping point for an entirely better project – please do let me know I would love to see this idea be improved upon as mine is rather, rustic. Let me know if I’ve missed anything in this guide or if you want some more info and I shall provide it!